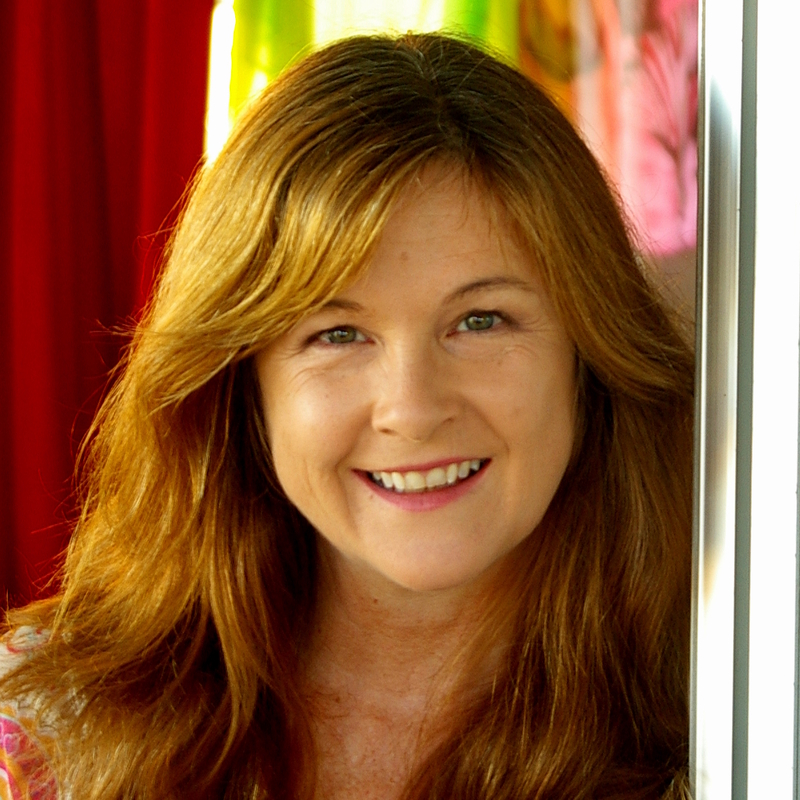 A former TV weather presenter, Jane’s love of science and maths led to her voicing hundreds of videos for Australia’s agriculture and finance industries. A true blue Aussie, Jane grew up on a dairy farm at a time when making mud pies and catching tadpoles were how ‘kids from the bush’ amused themselves. Jane still lives ‘Down Under’ in an old house whose windows squint at the sun off Australia’s Pacific coast. And while she no longer mixes mud pie ingredients, she loves the alchemy of combining different proportions of gravitas, thought, enthusiasm and whimsy to transform text into an enthralling listening experience.